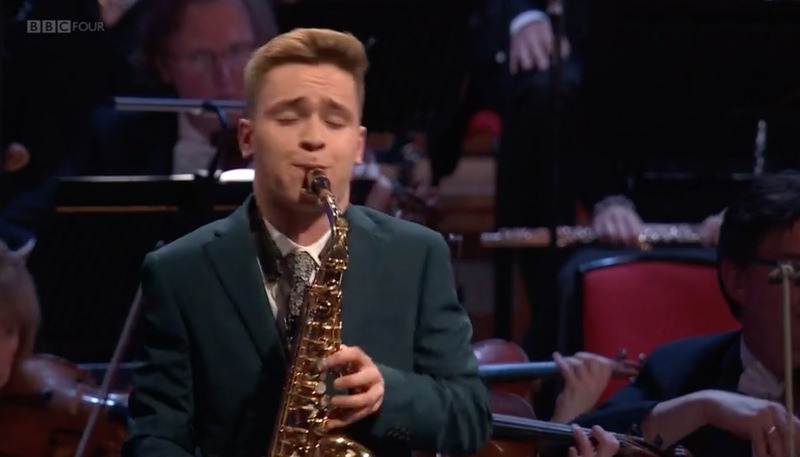 We were all delighted to hear former Cambridge Saxophone student Rob Burton in the BBC Young Musician final on Sunday, 13th May 2018. 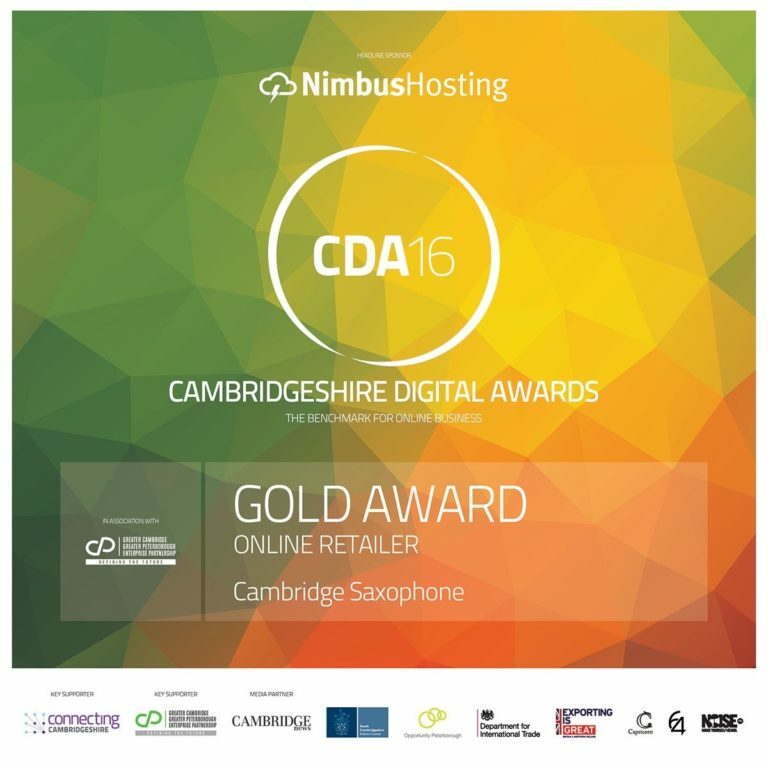 Rob now studies Classical Saxophone at the Royal Academy of Music in London, but studied with Dan Forshaw and Cambridge Saxophone from 2012 – 2015. 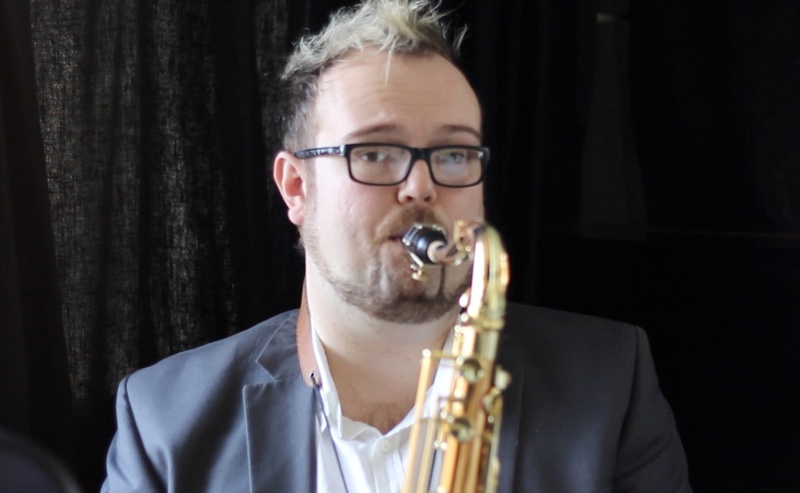 Rob won the Woodwind final and played with the City of Birmingham Symphony Orchestra for the final (watch from about 48 minutes) – sadly the BBC will remove this programme after 31 days, we will hunt for another recording!